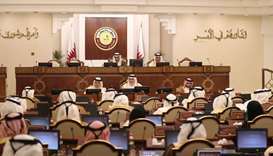 The Advisory Council held on Monday its regular weekly session under the chairmanship of HE Deputy Speaker of the Advisory Council Mohamed bin Abdullah al-Sulaiti. 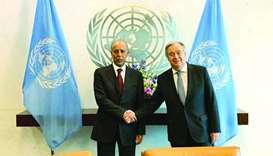 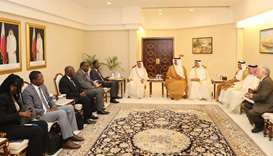 The Advisory Council signed a memorandum of understanding (MoU) with the African Parliamentary Union (APU) for parliamentary co-operation between both sides. 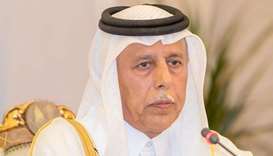 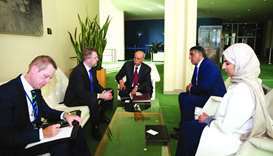 HE the Speaker of the Advisory Council, Ahmed bin Abdullah bin Zaid al-Mahmoud, met the Russian ambassador to Qatar Noor Mohamed Khulouf on Wednesday. 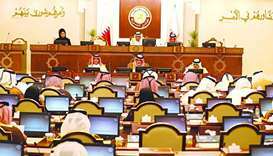 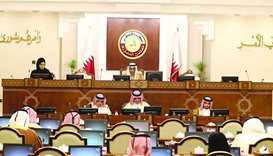 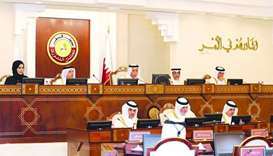 The Advisory Council held its regular weekly meeting on Monday under the chairmanship of HE the Council's Deputy Speaker Mohamed bin Abdullah al-Sulaiti.